Wulverblade Begins | Darkwind Media Ltd.
A few months ago we talked to Mike Heald from Fully Illustrated. We have worked together in the past as contractors on projects and so we already knew about each other. What he presented to us was a passion project of his that he has been working on for quite a while. It’s a game that was born of his love for old-school games that many of us loved to play. Final Fight and Streets of Rage consumed many hours of many people’s lives. The plan for the game he showed us was for an action-packed telling of the British resistance against the Romans. I have long been interested in Rome and its history and I was instantly excited about this prospect. Add in combat inspired by the classics and we were completely sold on this idea. Plans were made, ideas were hatched, schemes were schemed. We are off and running with this project and we have quite a bit of great progress already. We are looking forward to showing everyone what we’ve created and starting to interact with the community. One of the really amazing things about this project is the plan to develop the game in a much more open way than we previously have with other games. Many times we have worked on projects more secretly with plans to show our work once it is finished and with much more strict control over information. It’s very refreshing to work on a project with a completely difference policy and focus. 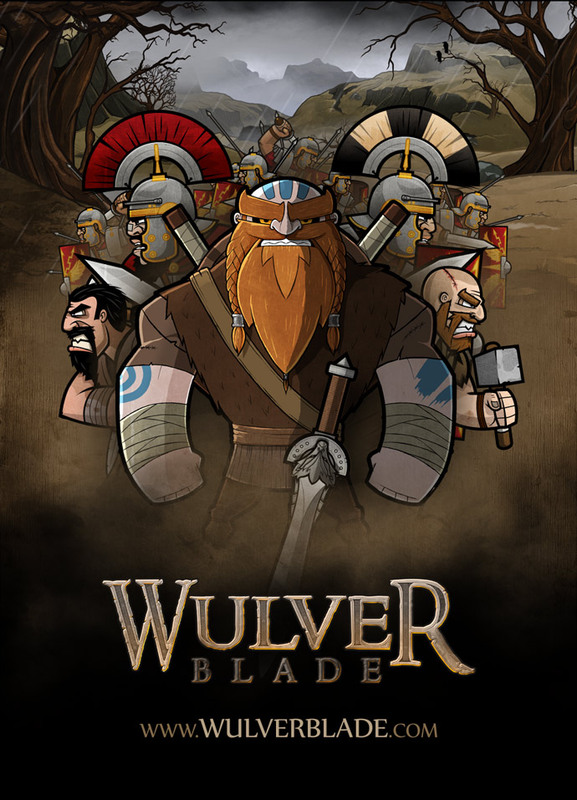 So, you should keep watching this blog and also the main Wulverblade site.